A Market Changing & Defining Dynamo! French Fry Heaven is an opportunity like no other! It is really like two franchises for the price of one. The market defining dynamo French Fry Heaven and the Flying Chicken, chicken tender paradise and delivery goliath. Franchise fees are low and you get access to the best locations in your area. Capture lunch, Dinner and Late night, plus own delivery and catering in your area. French Fry Heaven has something for everyone! Our training program is intense, intended to take you from where you are to an expert in three weeks. Single, multi-unit, AREA DEVELOPMENT opportunities are available from your very first location. 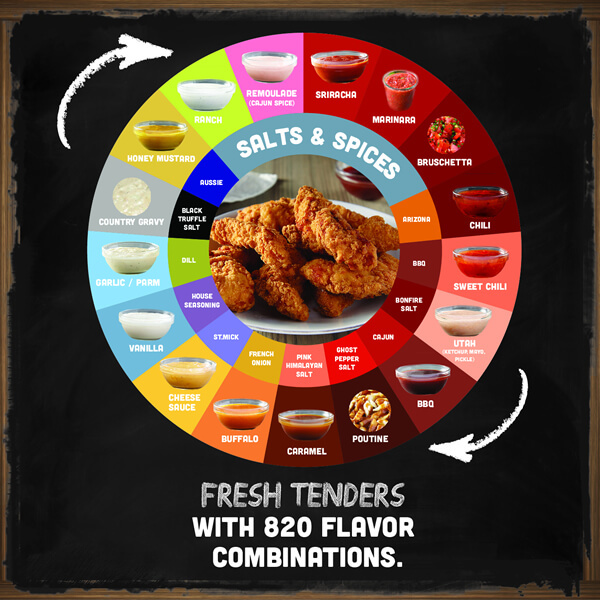 Our menu has something for everyone, particularly those looking for a diverse menu offering from fan favorite loaded spuds, to sizzling chicken tenders to a complete vegetarian offering. The menu features two of what have been the bestselling foods in the country for the past 25 years. Best of all, you will be getting in at the beginning, for one of the hottest franchises around. 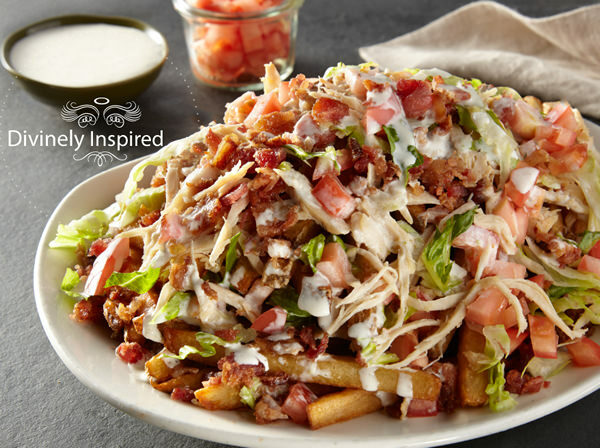 The mission of French Fry Heaven is to serve the Best Loaded Fries, Chicken Tenders and Meals on Earth, Be everywhere people are hungry, leave you with a smile on your face and make a significant amount of impact on the world. So What is French Fry Heaven? No, this is a fast-casual restaurant that features divinely inspired, made from scratch meals served over fresh potatoes, fries, chicken and chips. There is just nothing quite like French Fry Heaven and customer response shows there is a need for divinely inspired food nationwide! This is one of the broadest most unique franchises in the world and everything we make shares the same level of quality and divine inspiration. 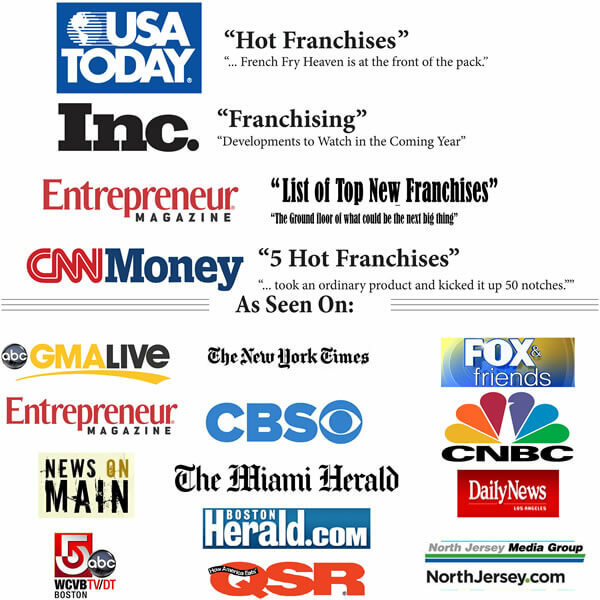 This is the perfect franchise for anyone who is ready to own their market with an unmatched, unparalleled, unique franchise concept. 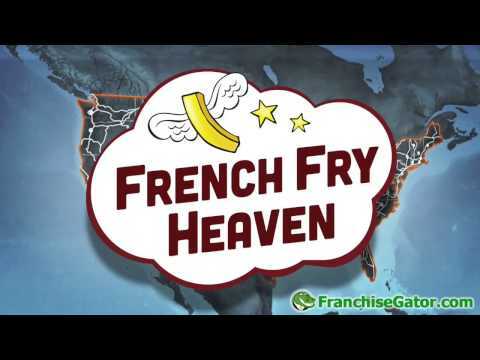 One single French Fry Heaven location has been on TV 23 times, radio 19 times, in the local press over 20 times and has hundreds of references across the web and social media. In fact #frenchfryheaven yields over 1800 images of French Fry Heaven on Instagram, one of the largest socially generated companies on the net. 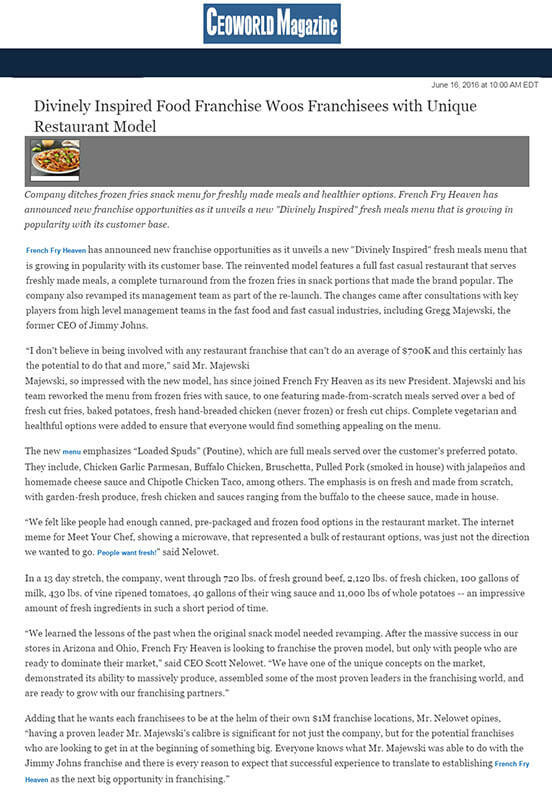 When you invest in a top franchise you expect the marketing support of the best food franchises out there and French Fry Heaven is spectacular for you in this area. We coach you through a 13 step marketing process that will help ensure your initial market penetration at your best franchise location. The beauty of our program is that almost all of it is free or at a very low cost. We leverage PR, social media and market opportunities to ensure you have the best franchise experience we possibly can when it comes to marketing. 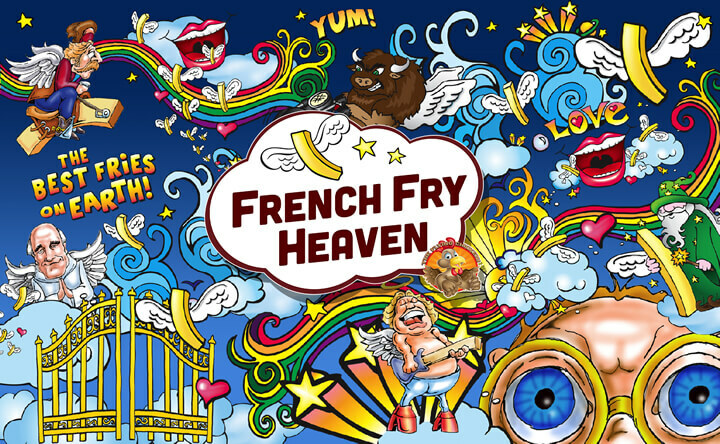 Even if you have never done a single marketing thing in your life, the French Fry Heaven franchise will help you put the word out that you serve the best spuds and offer the most dynamic, diverse and exciting menu in years. 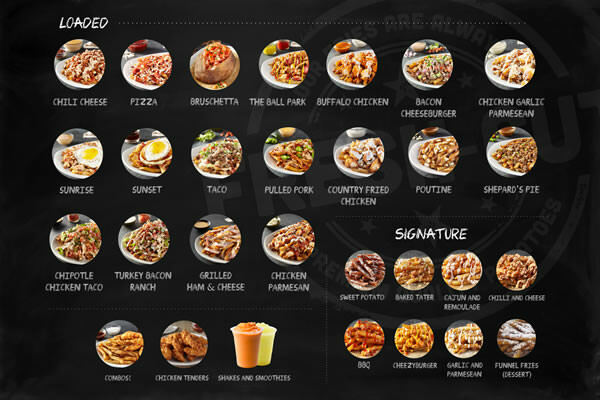 The combination of effort, enthusiasm, detail and organized approach has been created to begin to establish that yours is the top franchise restaurant location around and a can’t miss opportunity. Receive the FDD and Review for 14 days.